This experience is not optimized for your browser. This experience is designed for landscape mode only. From our farm to you. Here in the San Joaquin Valley, the warm days and cool nights work in harmony with the region’s naturally rich soils to create perfect growing conditions for the perfect snack — nuts that are heart-healthy and a good source of fiber, loved by consumers around the globe. 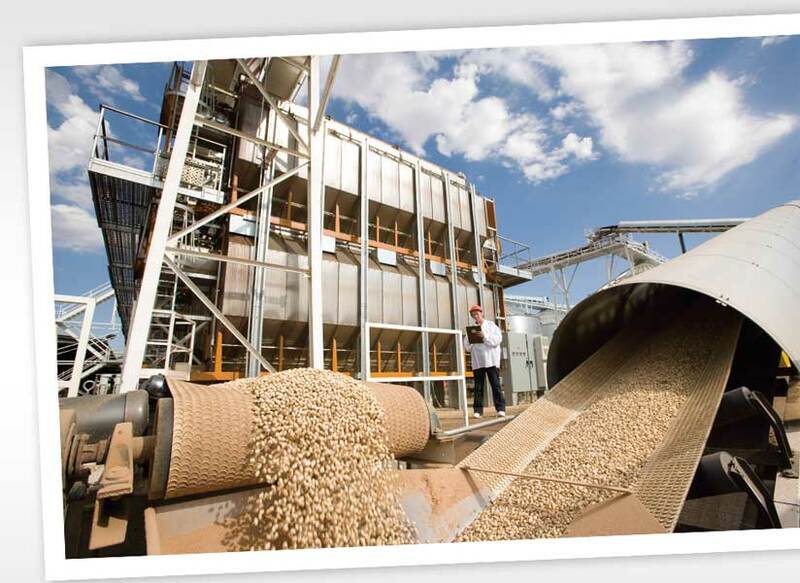 Wonderful Pistachios & Almonds is the world’s largest grower and processor of almonds and pistachios; in tandem with our Grower Partners, we farm 125,000 sunny acres (50,000 hectares) that deliver 450 million pounds (204 million kg) of nuts. Our speciality crops are grown, processed and marketed under one entity, Wonderful Pistachios & Almonds, ensuring the finest quality every step of the way — from our trees to your hearts. We aspire to provide our customers with consistently superior quality, food safety and service by holding ourselves to standards far beyond our direct competition. We strive for environmental sustainability in our processes, technologies and packages by conserving energy, water and other resources. We are proud to grow and process healthy products for healthier lives. And every day, we try to make them better.  From our trees to your hearts. With courage and fearlessness, we are relentless in our quest to inspire healthier food and beverage choices. As a privately held organization, we have the freedom and the power to make quick and effective decisions. We use the power of business to make the world a better place. Our employees set ambitious goals and meet challenges with unified purpose and unmatched energy. We believe that what you put into your body matters. The most nutritious — and best-tasting — foods are those from nature. As farmers, we believe that what you put into your body matters. The most nutritious – and best-tasting – foods are those that come from nature. That’s why we are dedicated to our role as environmental stewards, investing significant time and resources on implementing water-efficient irrigation practices, bio-rational pest control, and efforts to reduce energy use. And we are continually evaluating how we can further reduce our impact while continuing to harvest the most delicious, nutritious snacks. Sustainability & Giving Play Video. 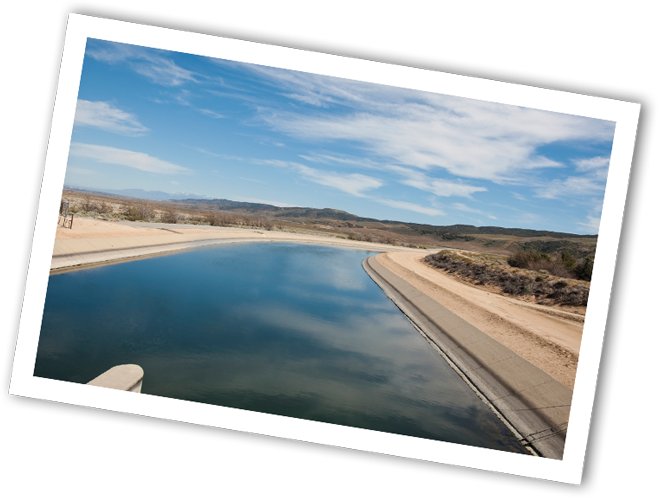 We believe that reducing water usage is the most important issue facing California farming today, and have invested nearly $25 million in exploring water-efficient irrigation practices. In our orchards, we use the most up-to-date methods available, monitoring and adjusting water usage hourbyhour based on real-time data such as soil moisture, temperature, solar radiation, humidity and wind. Our trees are the best indicator as to how this technology is working, and we visually inspect our orchards daily. 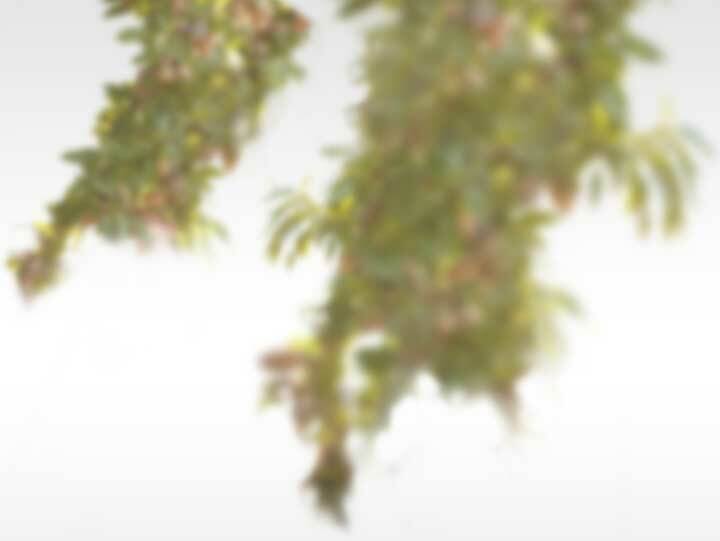 This personal attention ensures our trees are getting just the right hydration, keeping them healthy and productive – without wasting a drop. 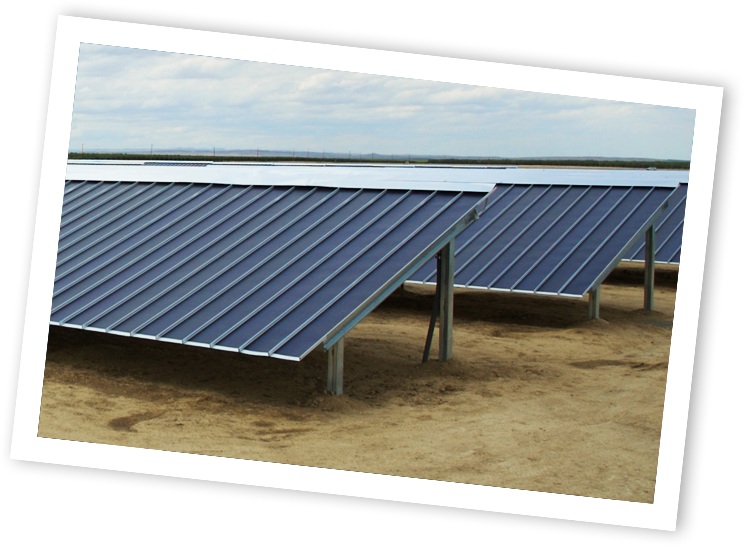 We’ve been operating under solar power at Wonderful Pistachios & Almonds since 2007, when we opened what was then the largest single-site, privately owned operating solar plant in the U.S. The 1.1 mega-watt, $7.5 million solar plant supplies about 15% of the energy that the company’s nut processing facility uses each year. The alternative power generated by the plant eases the burden on our local power supplier and on the California power grid while reducing fuel consumption and greenhouse gas emissions. We also invested $2.5 million to install our own power substation in our Lost Hills facility, reducing consumption from the state’s power grid by 25%. Our growers use a number of alternative insect control methods developed by our sister company, Suterra, including mating disruption pheromones and insect growth regulators in tandem with an understanding of the life cycles of pests and their interaction with the environment. We also deploy pheromone control programs to target specific pests while protecting pollinators and beneficial insects. In some cases, we also use mechanical controls, including pheromone trapping and lures to reduce insect populations, or the targeted use of non-aerosol, “flowable” pesticides that are administered via water irrigation systems for precise applications. Wonderful Pistachios and Wonderful Almonds have long been dedicated to California’s Central Valley. Not only do we provide jobs to thousands of local employees throughout the region, but we also promote environmentally sound farming and processing practices. Our commitment to the Central Valley goes beyond economic development and sustainability. We believe in investing in the Central Valley communities where our employees live and work, and we value the shared benefits that are a natural result of this commitment. 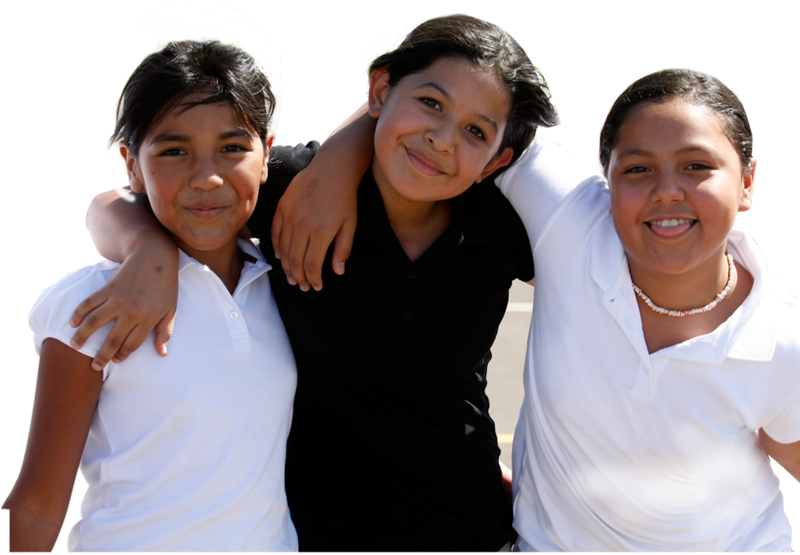 For example, we helped underwrite the Central Valley’s first charter school, the Wonderful College Prep Academy, targeting historically underserved students and preparing middle school and high school students for college and beyond. We also spearheaded the Central Valley’s first LEED-certified pre-school created to introduce the youngest members of the community to a lifetime of learning. Our investment in community health includes our $4 million donation to Children’s Hospital Central California, providing seed money to fund a new 60,000-square-foot expansion of the Children’s Emergency Department and Trauma Program. Our donation of solar lights to illuminate the Lost Hills Park basketball court helps residents to maintain fitness, and our underwriting of a Grower’s Market brings the freshest, healthiest fruits and vegetables to the community every month. Wonderful Pistachios & Almonds is a proud member of 1% for the Planet, a growing movement of more than 1,200 companies and brands that donate 1% of their annual sales to organizations in support of environmental causes. Supporting 1% for the Planet represents a natural extension of our long-standing commitment to environmental stewardship and sustainability, both in the Central Valley and around the world. Our pistachios and almonds peak in the cool, crisp air of California’s autumn. Harvest is a critical time for ensuring our nuts maintain their highest quality — from the moment they are shaken off of the tree to the time they are loaded for transport around the world. At Wonderful Pistachios & Almonds we pride ourselves on a processing approach that is one of our most important points of difference. Our pistachios go from tree to silo in less than 24 hours, and our unique ability to safely store these nuts creates a steady supply of pistachios and almonds throughout the year and from one growing season to the next. Wonderful Pistachios & Almonds nuts are known the world over for their fresh and unexpected take on a delightfully simple snack food. Our nuts owe their characteristic taste and crunchy texture to California’s sunny climate and fertile soil, of course, but their rich, distinctive flavor is the direct result of a processing approach unrivaled in the industry. Our facilities are equipped with the most advanced processing technology available, allowing us to efficiently sort, grade, process, roast, flavor and package billions of nuts each year. Once packaged, our nuts are housed in cold storage facilities to maintain ideal conditions until they are shipped. We are committed to providing the highest-quality nuts to our customers and consumers worldwide, and that includes our pledge to meet or exceed all FDA and USDA standards for food safety. In the U.S. we are planning for future growth in our orchards. Our $150 million, multi-plant modernization effort is currently underway, featuring updated facilities that are custom designed and engineered to enhance the work of our dedicated plant employees. The $150 million multi-plant modernization that we are currently executing is the first part of a five-year, $300 million capital expenditure program that is designed to add capacity, capability and food safety measures for both almonds and pistachios. Lost Hills is our main processing campus, home to our largest pistachio processing facility and our almond processing and manufacturing plants. The Lost Hills facilities are undergoing significant capital expenditures, including state-of-the-art enhancements to Wonderful Pistachios & Almonds' capacity, capability and food safety. King Facility – All our flavored and specialty pistachio processing is done at our King Road Processing Facility, which is also undergoing a state-of-the-art modernization to enhance capacity, capability and food safety. New Columbia – Wonderful Pistachios & Almonds is developing a new processing and packaging facility that will incorporate our knowledge and experience gained over the last 20 years to develop the most advanced and efficient pistachio plant in the industry. The facility will start out as a hulling operation, much like our El Dorado location, and will evolve over five to 10 years into a state-of-the-art processing and packaging facility with approximately 20 silos. 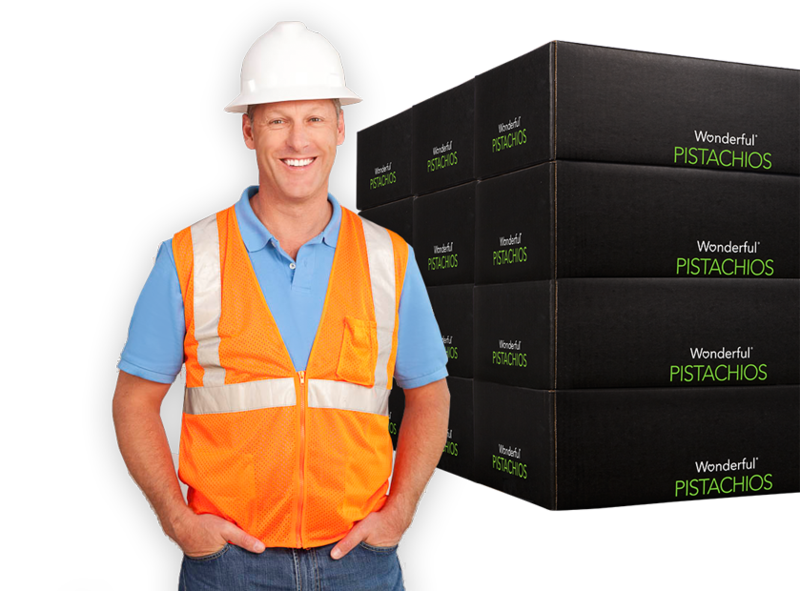 Wonderful Pistachios & Almonds offers products packaged in a number of ways that suit specific needs — from “super sacks” to full-pallet triwalls to bag-in-box bulk cases. We also offer vertical form-fill-and-seal pillow and flat-bottom bags, stand-up pouches, zipper-seal packaging, tubs, jugs and folding cartons. Once packaged, our nuts are stored in our cold storage facilities that keep them in ideal condition until they are shipped to market. Scanner technology is used throughout our operation to pinpoint the location of each item in our inventory. Our custom-designed online portal allows our business customers to remotely access information about their order status and expected delivery. 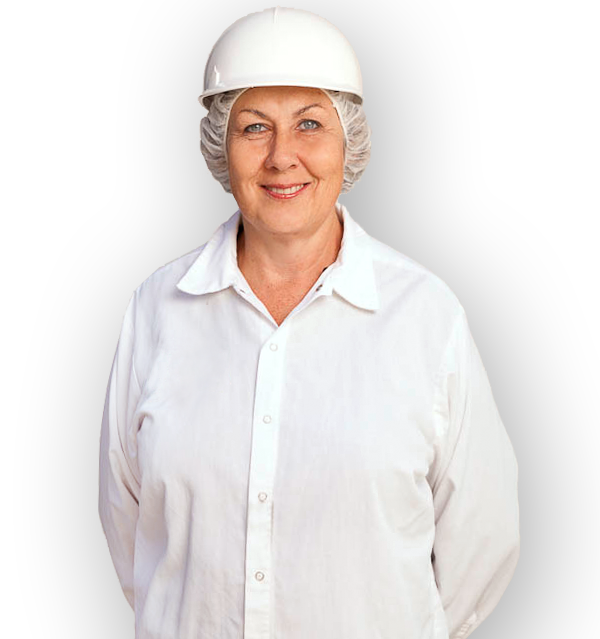 Food safety is more than a core competency at Wonderful Pistachios & Almonds. It’s a point of pride. The health and wellness of our consumers is a priority for everyone who comes into contact with our pistachios and almonds. 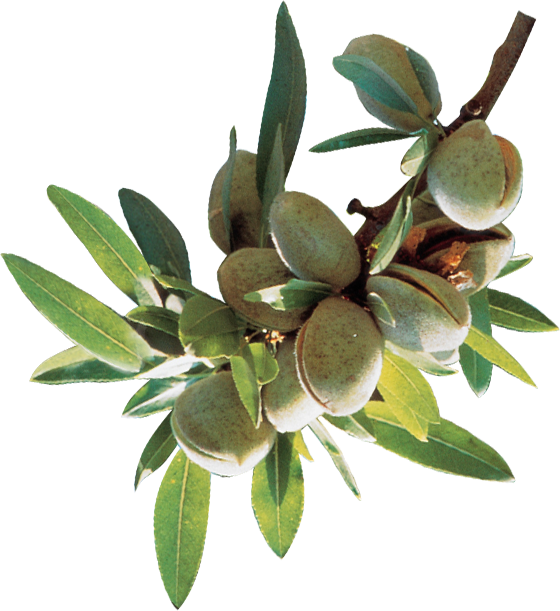 We process all our almonds and pistachios in separate facilities, eliminating the possibility of allergen cross-contamination. Wonderful Pistachios & Almonds mandates food safety awareness training at all levels of our organization, and our food safety outreach program invites academic and food safety experts to regularly review our internal systems and procedures. As part of our processing facilities redevelopment program, we’ve taken several additional steps to ensure the safety of our nuts: Metal buildings have been replaced with concrete structures, HEPA filtration systems now eliminate airborne contaminants, and our wet-slurry aflatoxin lab was custom-built to meet stringent European Union regulations and uses high-performance liquid chromatography (HPLC) in testing. Wonderful Pistachios & Almonds is an industry leader in Good Agricultural Practices (GAP), and we have integrated the GAP checklist process in all crops with an emphasis on field sanitation and product integrity. Food Safety and Quality Play Video. Each of our brands has been developed with the consumer in mind - take a peek at their favorites and what they are taking home to their families. The totally natural guilt-free snack! Wonderful Pistachios are naturally cholesterol free, nutrient dense and one of the lowest-calorie, lowest-fat nuts. Wonderful Pistachios offer antioxidants and polyphenols, and a handful - about 30 kernels - is a deliciously satisfying snack at about 100 calories. Heart-healthy Wonderful Pistachios are available nationwide. Look for the sleek and sophisticated package in your grocer’s produce section. Wonderful Almonds are the bite-size snack you’ll love to savor. A great balance of crispy crunch and strong almond flavor, they’re harvested exclusively in our California orchards. And, these diminutive drops of deliciousness are a smart choice for your heart, not to mention your taste buds. A successful brand starts with effective marketing. That’s why the Wonderful Pistachios & Almonds team works to develop breakthrough advertising, merchandising, and public relations campaigns that are driven by valuable consumer insights. Our on-going marketing investment and innovative advertising campaigns have kept the pistachio category and Wonderful Pistachios brand relevant, and continue to generate incredible excitement and buzz among consumers. This strategic, long-term marketing investment has put Wonderful Pistachios at the top of the snack nut category, with no close second. But we aren’t stopping there. Now that we have established the brand worldwide, we are continuing to invest in both long-term category and brand growth. Our goal is to build Wonderful Pistachios into the #1 snack nut brand in the hearts and minds of our three key stakeholders—consumers, retailers, and growers. Marketing and Advertising Play Video. 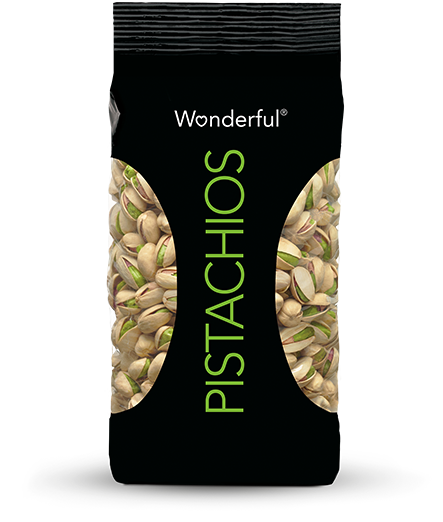 Wonderful Pistachios & Almonds offers food manufacturers a full line of in-shell and shelled pistachio products as well as a complete line of almond products, all packaged and shipped to exact customer specifications. From the smallest order to the largest, our dedicated and knowledgeable sales staff works diligently to ensure total customer satisfaction. Wonderful Pistachios & Almonds processes in-shell pistachios and kernels in a range of grades and sizes. 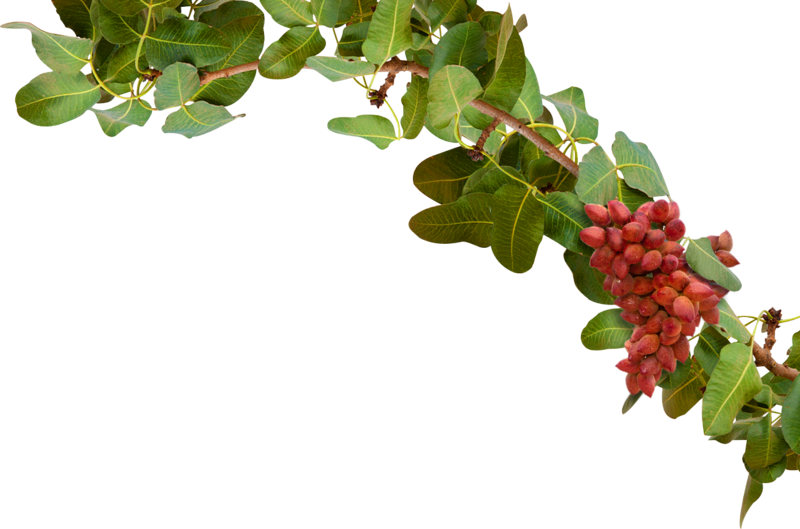 Higher grade and huller-run pistachios are also available upon request. 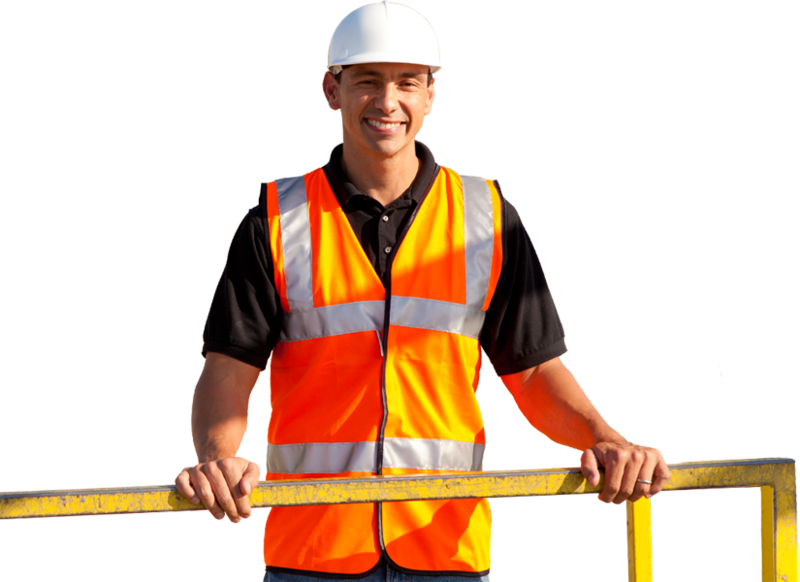 Contact us so that we can help you with the right products and specifications for your needs. Wonderful Pistachios & Almonds’ almonds are available in a complete line of natural, manufactured and in-shell products with a range of sizes and forms. Contact us so that we can help you with the right products and specifications for your needs. Thank you for contacting Wonderful Pistachios & Almonds sales. We will make every effort to respond to your feedback in a timely manner. 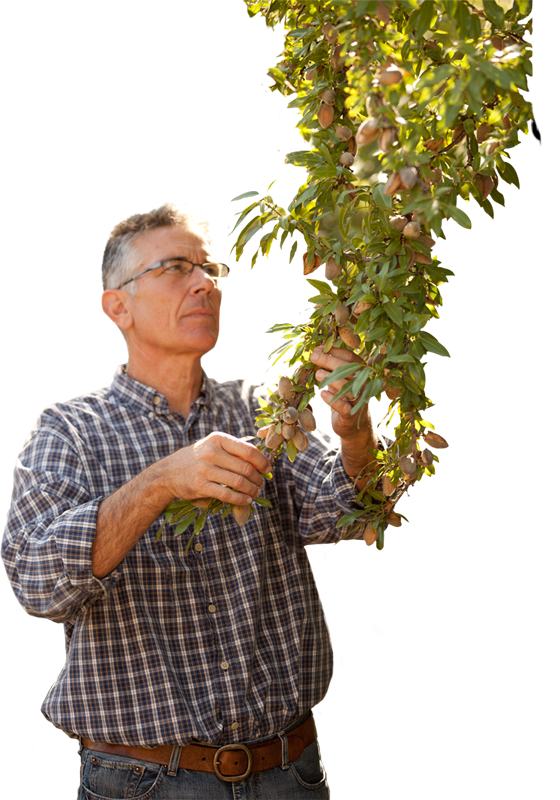 Demand for California pistachios is growing steadily every year. And so are the numbers of growers who are recognizing the profit potential of pistachios and aligning themselves with the undisputed industry leader—Wonderful Pistachios & Almonds. In fact, more than half of California’s pistachio growers have chosen to partner with Wonderful Pistachios & Almonds. That’s because as the world’s largest pistachio processor, we have the resources to do more for our Grower Partners. Our services set the industry standard, with priority handling at harvest, year-round personal service and fast access to the most up-to-date industry information available. And our marketing programs are far and away the most comprehensive in the business—especially when you factor in the power of our Wonderful Pistachios retail brand, the industry’s bestseller. 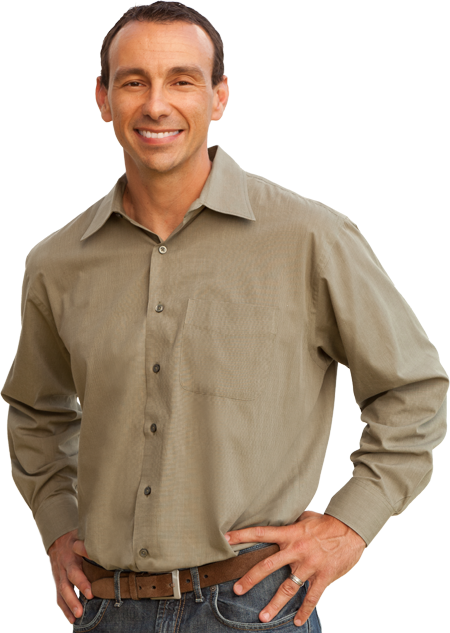 As a vertically integrated company, Wonderful Pistachios & Almonds has built its leadership position in pistachios from the ground up. We invite you to grow with us. Our full-time staff is available to answer questions on everything from cultural practices and market/sales conditions to environmental and governmental issues. Our flexible payment terms allow growers to defer and advance compensation. Our standard Payment schedule is the most rewarding in the industry. Our minimum price is 100% guaranteed-in your hands, in full, on the scheduled payment date. Wonderful Pistachios & Almonds stabilizes returns for the entire industry by carrying out sufficient volume to maintain attractive market pricing levels year after year. Our aggressive early minimum price stabilizes market conditions that enhance buyer confidence and support grower profitability. In recent years, Wonderful Pistachios & Almonds pack-outs have been considered the highest performing and most consistent in the industry. At Wonderful Pistachios & Almonds, we may be big, but we sweat the small stuff. And that means we’re 100% committed to offering our growers the respect, individualized attention and financial returns they deserve. Wonderful Pistachios & Almonds markets its pistachios to retail under the Wonderful Pistachios label—America’s #1 Pistachio brand. With effective merchandising, Wonderful Pistachios generates more sales and works harder than any other brand to increase demand and create new pistachio consumers. Only Wonderful Pistachios provide in-store, year-round promotions. Wonderful bagged pistachios outsell the leading competition by four times. In association with CAL-PURE® Pistachios, Inc. Title (*) - Select Title - Mr. Mrs. Miss Ms. Dr.
To inquire about ordering product, please visit the Wonderful Pistachios & Almonds buyers contact form. Please first select your Reason for Contact in order to direct your comment to the correct department. Complete required fields and re-submit. Thank you for your interest in Wonderful Pistachios & Almonds. You are now leaving the Wonderful® Pistachios & Almonds website. The completed research and studies contained on the following website are provided as a service to the public. They are not intended to make express or implied health or disease claims, as Wonderful® Pistachios & Almonds products are foods, not drugs. They also do not constitute labeling or advertising for any Wonderful® Pistachios & Almonds product. Instead, they are intended solely for general educational and informational purposes. Click here to continue and view the studies. 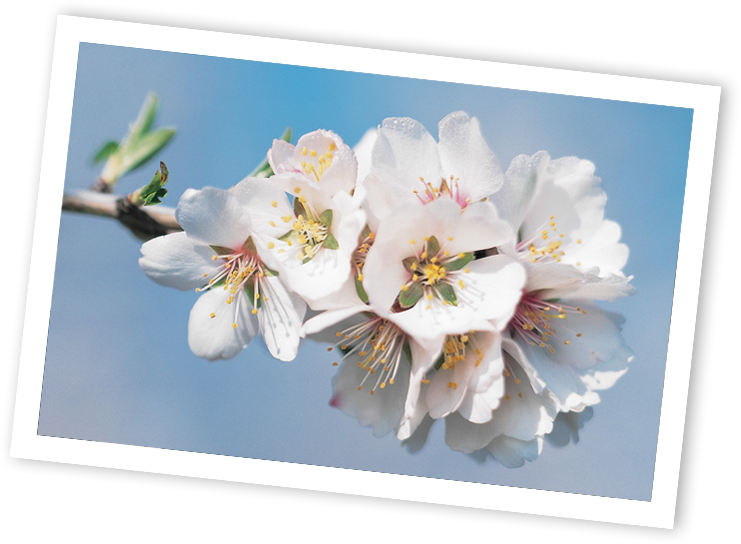 Click here to return to the Wonderful® Pistachios & Almonds website. The Site contains information about Wonderful Pistachios & Almonds, Wonderful® Pistachios, Wonderful® Almonds and other products we may offer, including, but not limited to: nutritional information, promotional and other offers, and information on where you can purchase our products and other products (collectively, the “Products”). The Site and the information, features and services available through the Site, including, but not limited to, the purchase of the Products, may be referred to herein collectively as the “Service”. Unless explicitly stated otherwise, any new features or services that augment or enhance the Service in the future shall be considered part of the Service and subject to these TOU. The Service is provided primarily for informational purposes, and is not guaranteed. We shall not be responsible or liable for the accuracy, completeness, usefulness or availability of any information or other content, data, text, URLs, graphics, audio and video clips, advertising or any other materials (collectively, the “Content”) transmitted or made available via the Service. We shall not be responsible or liable for any decisions made in reliance on such information. We do not guarantee that you will have any recourse through us or our affiliates to edit or delete any Content you have submitted. We reserve the right to remove or to refuse to post any submission or Content for any reason. You acknowledge that you, not Wonderful Pistachios & Almonds, are responsible for the contents of your submission. None of the Content that you submit shall be subject to any obligation of confidence on the part of Wonderful Pistachios & Almonds, its agents, parent, subsidiaries, affiliates, partners or third party service providers and their respective directors, officers and employees. By submitting your e-mail address in connection with your submission or posting of any content, you agree that Wonderful Pistachios & Almonds and its third party service providers may use your e-mail address to contact you about the status of your submission and other administrative purposes. 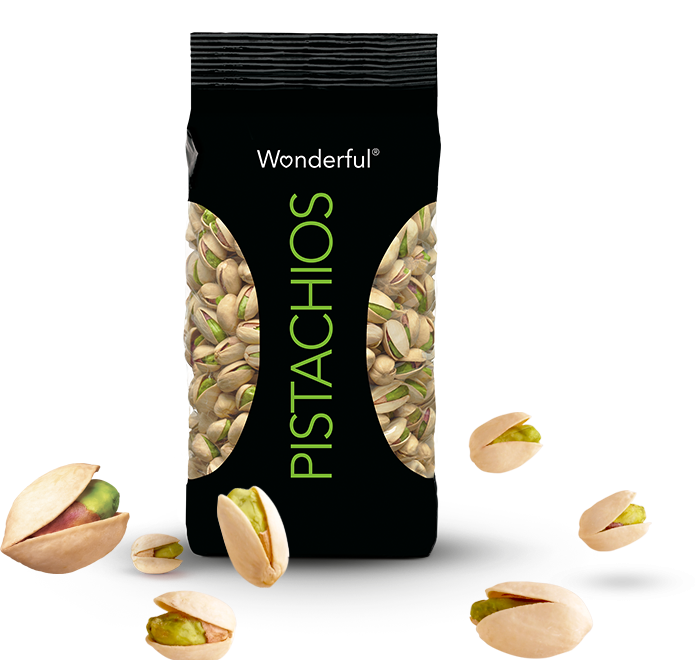 WONDERFUL, GET CRACKIN’, the Package Design, accompanying logos, trade dresses and all other intellectual property on the Site are owned by Wonderful Pistachios & Almonds LLC or its affiliates. YOUR USE OF THE SERVICE IS AT YOUR SOLE RISK. THE SERVICE AND ALL INFORMATION, CONTENT, SERVICES OR PRODUCTS OBTAINED THROUGH THE SERVICE ARE PROVIDED ON AN “AS IS” AND “AS AVAILABLE” BASIS. WE EXPRESSLY DISCLAIM ALL WARRANTIES OF ANY KIND, WHETHER EXPRESS OR IMPLIED, AS TO THE OPERATION OF THE SERVICE OR THE INFORMATION, CONTENT, SERVICES OR PRODUCTS INCLUDED OR OFFERED ON OR THROUGH THE SERVICE, INCLUDING, BUT NOT LIMITED TO THE IMPLIED WARRANTIES OF MERCHANTABILITY, FITNESS FOR A PARTICULAR PURPOSE AND NON-INFRINGEMENT. WE MAKE NO WARRANTY THAT (i) THE SERVICE OR ANY INFORMATION, CONTENT, SERVICES OR PRODUCTS OBTAINED THROUGH THE SERVICE WILL MEET YOUR REQUIREMENTS, (ii) THE SERVICE WILL BE UNINTERRUPTED, TIMELY, SECURE, OR ERROR-FREE, (iii) THE RESULTS THAT MAY BE OBTAINED FROM THE USE OF THE SERVICE OR ANY INFORMATION, CONTENT, SERVICES OR PRODUCTS PROVIDED THEREIN WILL BE ACCURATE OR RELIABLE, (iv) THE QUALITY OF ANY SERVICES OR ANY INFORMATION, CONTENT, SERVICES OR PRODUCTS OBTAINED BY YOU THROUGH THE SERVICE WILL MEET YOUR EXPECTATIONS, AND (V) ANY ERRORS IN THE SERVICE WILL BE CORRECTED. If you have any questions or comments about these terms, please contact us at the address listed above. Please report any violations of these TOU to legalinfo.pistachiosandalmonds@wonderful.com. © 2015 Wonderful Pistachios & Almonds LLC. All rights reserved. Our Site uses Google Analytics, or other third party web analytics services. Such services may record mouse clicks, mouse movements, scrolling activity as well as any text you type in this Site. These services do not collect personally identifiable information that you do not voluntarily enter in this Site. The services do not track your browsing habits across websites which do not use the service. For more information on these services, please visit: www.google.com/analystics. As noted above, we may use the personally identifiable information we collect from you to offer you products and services that may be of interest to you. If you would like to opt out of future communications and/or promotional materials from us, you may indicate this preference by: (a) following the unsubscribe instructions at the end of e-mail communications; (b) logging into your account and changing your communication preferences; or (c) e-mailing us your request to not receive such communications by writing “unsubscribe” in the subject line and sending it to legalinfo.pistachiosandalmonds@wonderful.com. To enhance your experience with our site, many of our Web pages use "cookies." Cookies are text files we place in your computer’s browser to store your preferences. Cookies, by themselves, do not tell us your e-mail address or other personally identifiable information unless you choose to provide this information to us by, for example, registering at our site. However, once you choose to furnish the site with personally identifiable information, this information may be linked to the data stored in the cookie. "Web beacons" or clear .gifs are small pieces of code placed on a Web page to monitor the behavior of and collect data about the visitors viewing a Web page. For example, Web beacons can be used to count the users who visit a Web page or to deliver a cookie to the browser of a visitor viewing that page. We may use Web beacons from third party Web analytics services on this Site from time to time for these and other purposes. The service does not collect personally identifiable information that you do not voluntarily enter in this Site. For media inquiries, please email press.pistachiosandalmonds@wonderful.com. Paramount Opens Largest Single-Site Solar Energy Plant In U.S.